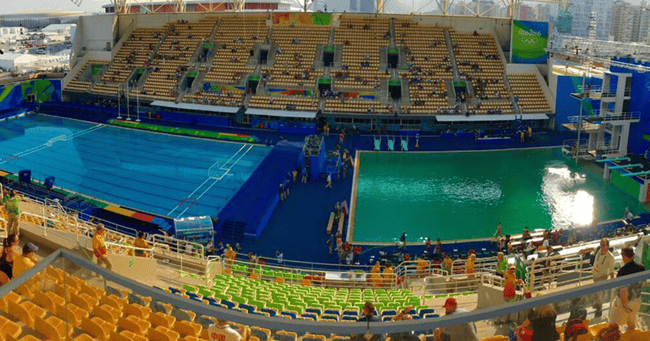 The real reason that Olympic diving pool turned bright green. While we’ve been distracted by our happy tears after watching medals being won and records being broken at the 2016 Rio Olympics, something very strange has been happening in one of the pools: it turned bright green. And now, the world finally knows why. Days after the mystery first began (i.e. when Twitter started asking questions about why diving pool had put on the murky shade of a kale smoothie), Olympic officials have finally offered an answer to what went wrong. It turns out that wrong chemicals were put into the water. Oops. 80 litres of hydrogen-peroxide was put into the pool on the day of the opening ceremony, which does not react well with chlorine. The Olympic athletes we admire. Post continues below. “Of course, it is an embarrassment,” Rio 2016 spokesman Mario Andrada said. The infamous pool will now be drained before the synchronised swimming competition begins; so competitors will be able to see their fellow team members underwater. 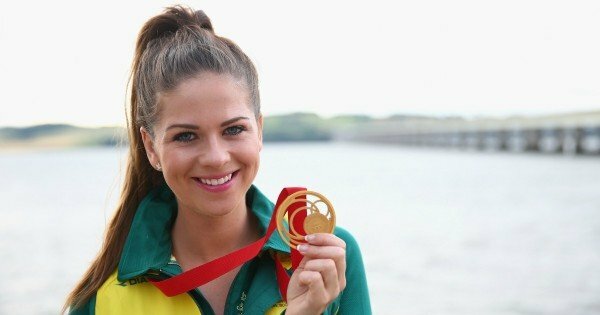 Australian women to look out for at the Rio Olympics. Swimming sisters Cate and Bronte Campbell. 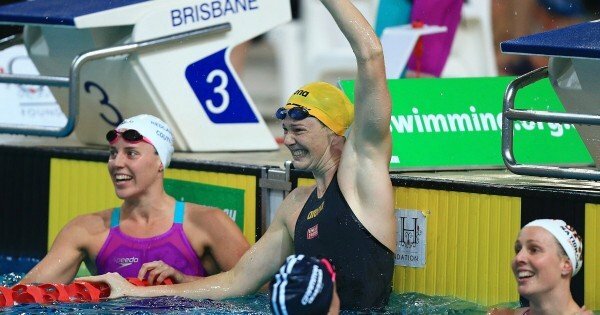 Image via Getty.Swimming sisters Cate and Bronte Campbell. Image via Getty. Trap shooter Laetisha Scanlan. Image via Getty.Trap shooter Laetisha Scanlan. Image via Getty. The Matildas. 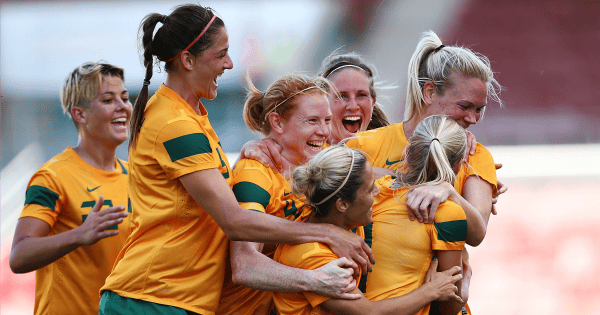 Image via Getty.The Matildas. Image via Getty. 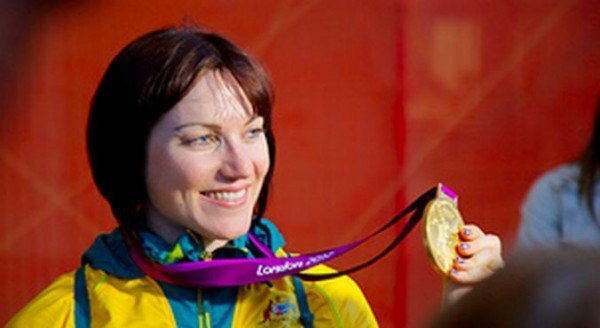 Cyclist Anna Meares. Image via Getty.Cyclist Anna Meares. Image via Getty. 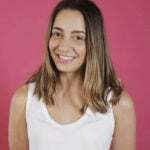 BMX rider Caroline Buchanan. Image via Getty.BMX rider Caroline Buchanan. Image via Getty. 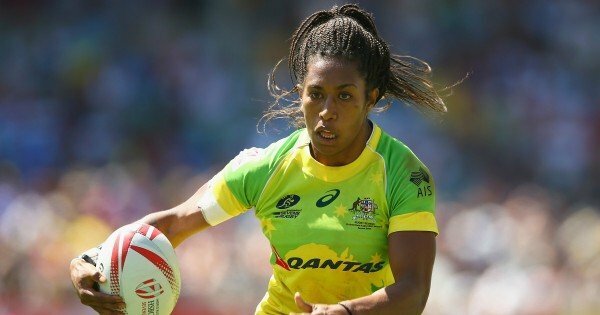 World Sevens Rugby player Ellia Green. Image via Getty.World Sevens Rugby player Ellia Green. Image via Getty.